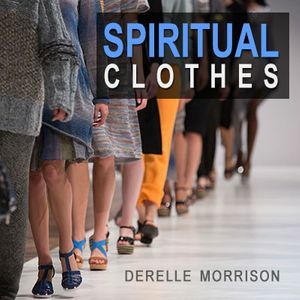 As Christians, we need to learn how to be dressed appropriately in the “spirit realm” in order to obtain the promises of God from His Word and have the most fulfilling and satisfied relationships that we are ordained to have! In our everyday, natural lives “clothing”, “fashion” and “style” communicates an image about you. Today, If Jesus turned you inside out what would you be wearing? Would you be dressed in the outfit our heavenly Father told us to dress in? Would you look like Jesus?